The meeting on 24th April 2019 is on the topic Firefox tips and tricks. Jim shares his ideas on the best ways to customise Firefox to make it more convenient ot use and more secure. Much is applicable to other web browsers. Meetings start at 7:00pm and will usually finish between 9:00pm and 10:00pm depending on the topic. All welcome! Refreshments provided! 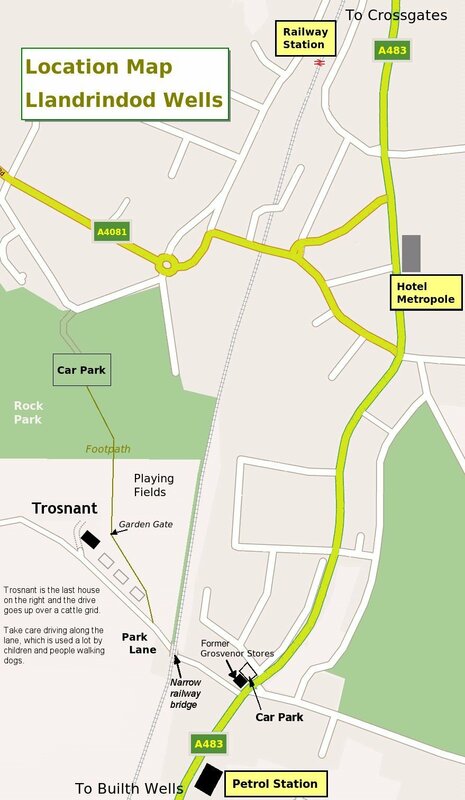 PLUG meetings are normally held at Trosnant, Park Lane, Llandrindod. A location map is available to download. Content and design © Powys Linux User Group.